We finally arrived in the City!! Finally I see civilisation!!! and shopping malls! and buildings!!! I saw a big Tokyu Hands! Can’t wait to get in there!!! 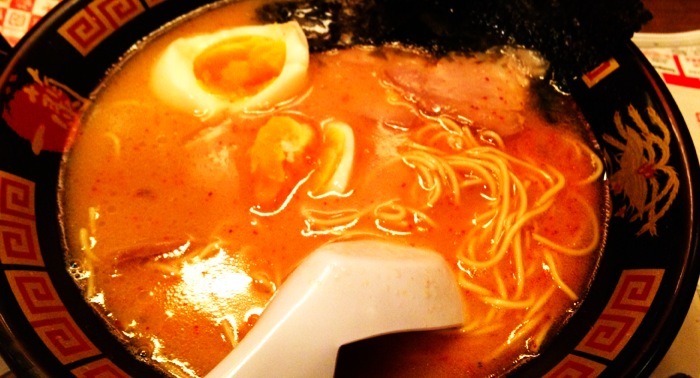 So we checked in, and started exploring the city – in search of the best ramen! one very kind local brought us to the reccomended one that I found off the internet! 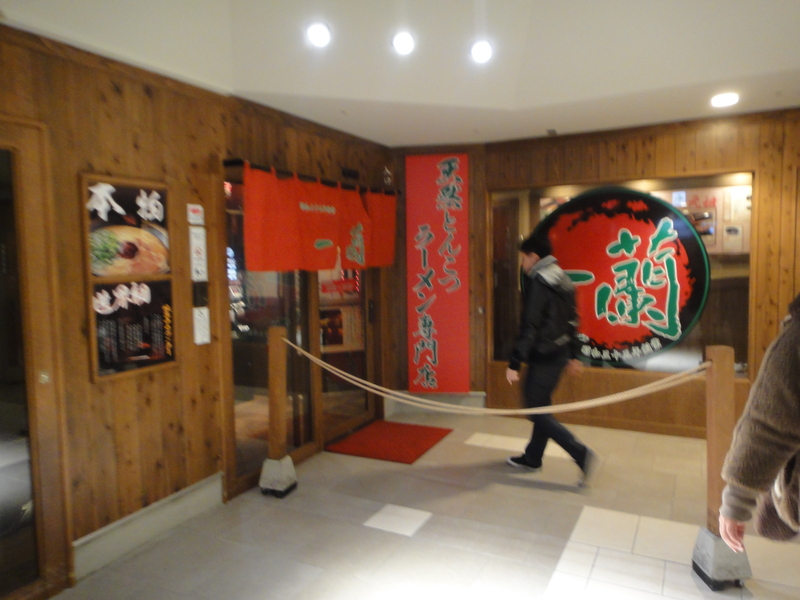 IchiRan Ramen!!! 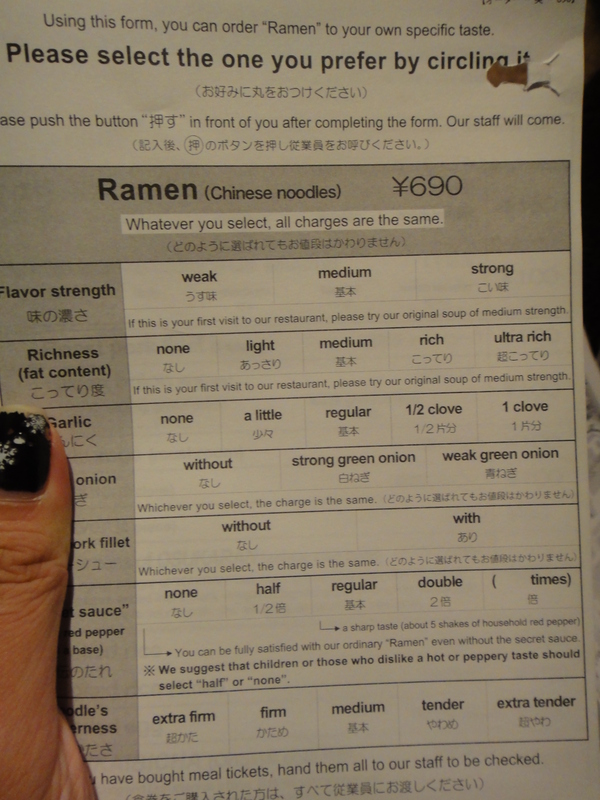 so i listed out in step form an easy way to go about ordering your Ramen. Step 1. Tell the person for how many people. Most importantly, ask for an English Order Sheet. 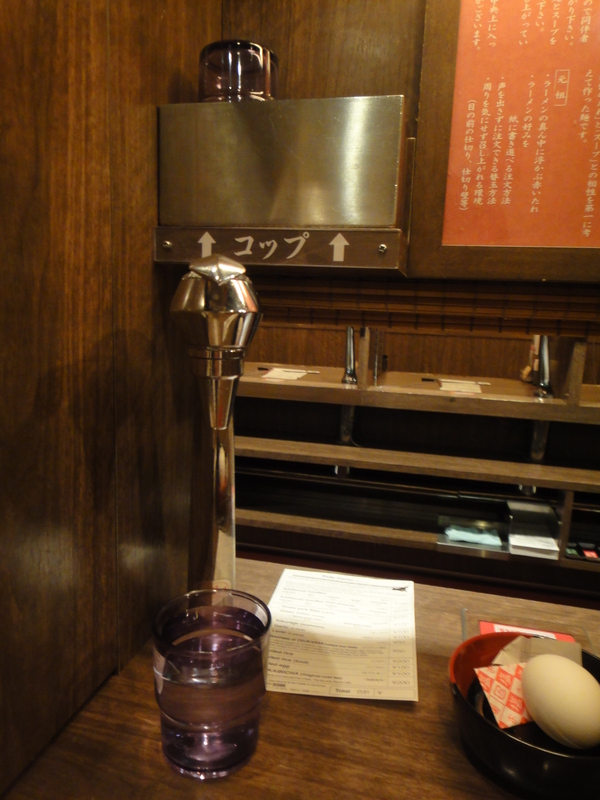 Select accordingly to the flavours that you want. Step 2. 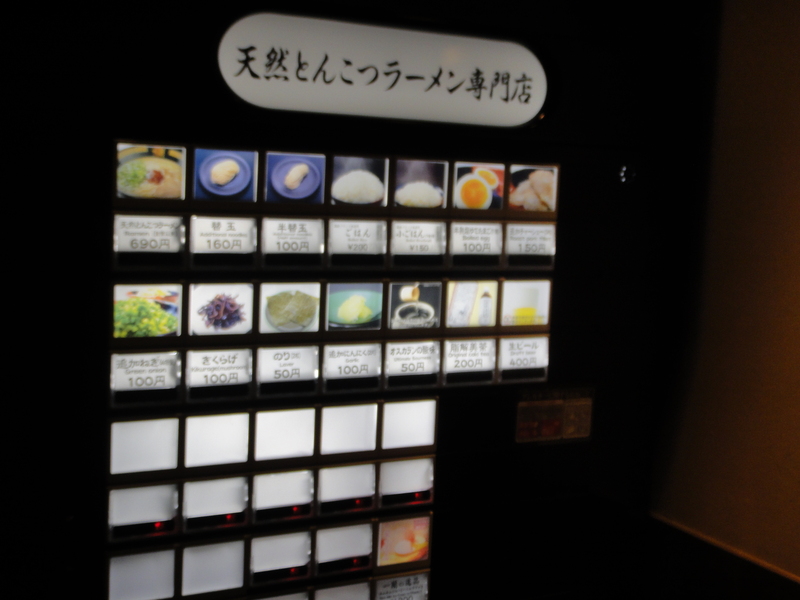 Press Accordingly on the Vending Machine what additional toppings/ how you want your Ramen done. Ask the person to assist you if you cannot understand the Japanese. Step 5: Do not be alarmed by the bamboo ‘curtain’ behind. 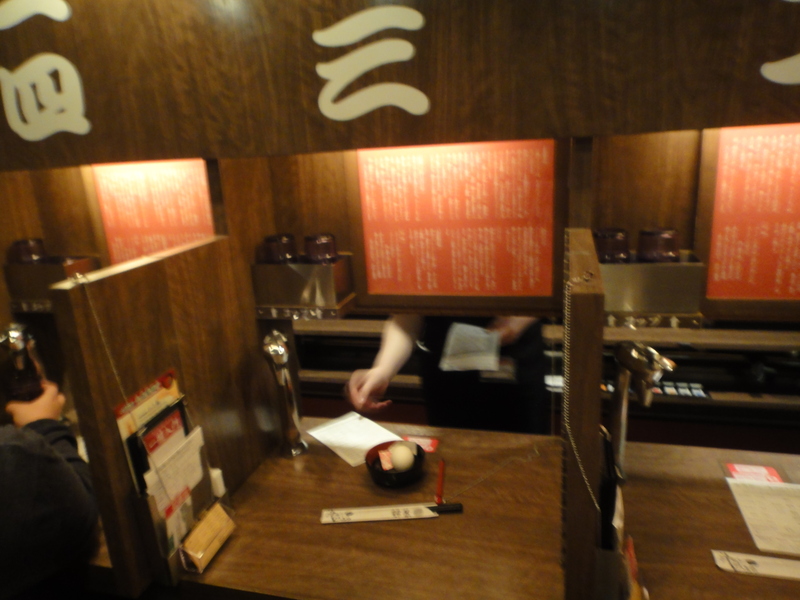 This is where the servers will serve you your ramen and toppings. 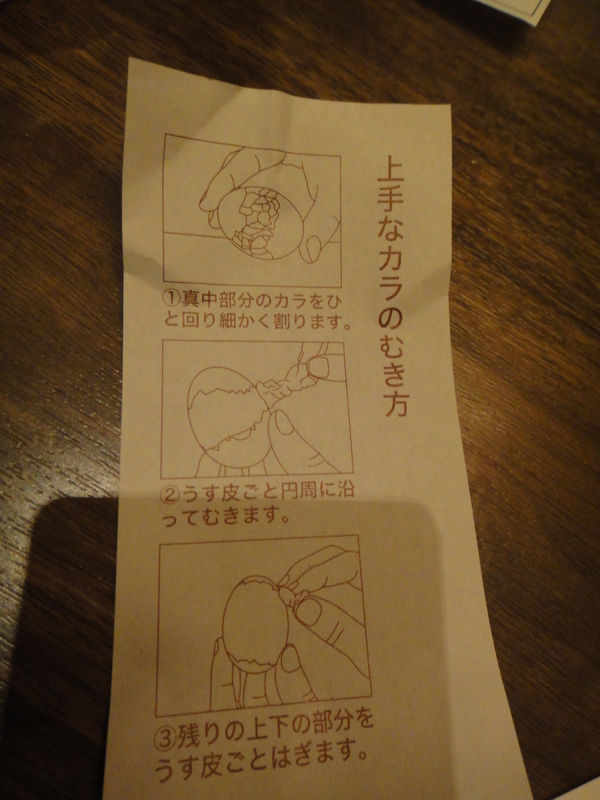 Read the accompanied instructions on how to peel your egg. 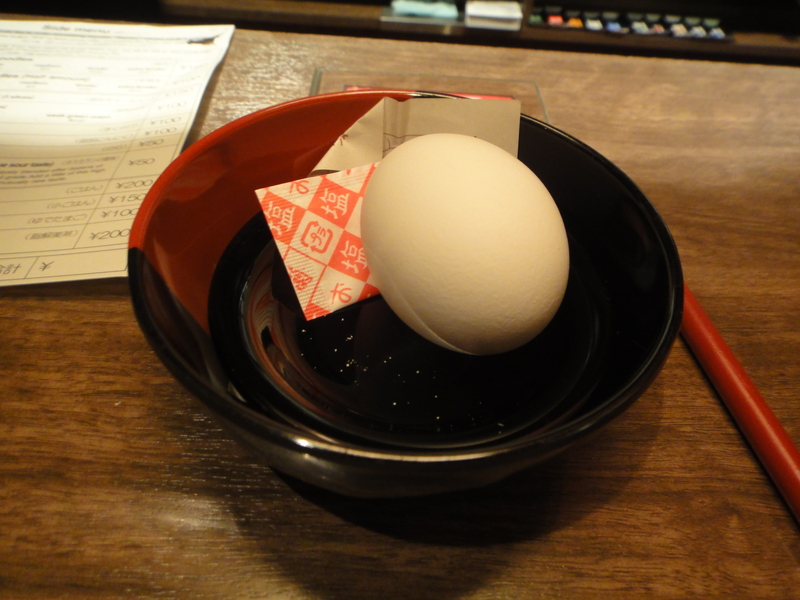 Step 6: Wait for the arrival of your Ramen and enjoy it! This place totally rocks socks! 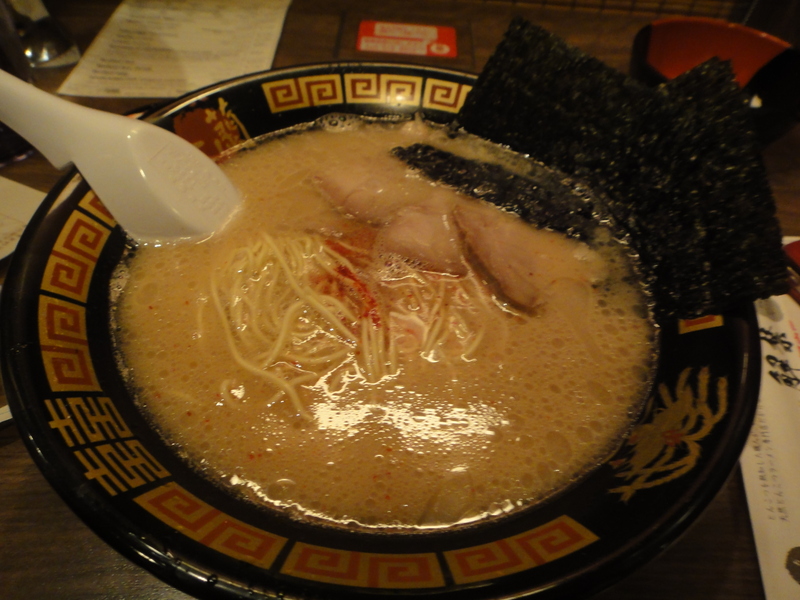 One of the best Ramen I ever had on the trip!!! The ramen is to be accompanied with their vinegar – which I thought was weird at first, but upon trying it, just enhanced the taste of the Ramen! The egg was enjoyable, and so was the char siew – melt in the mouth! Totally enjoyed this dinning experience! 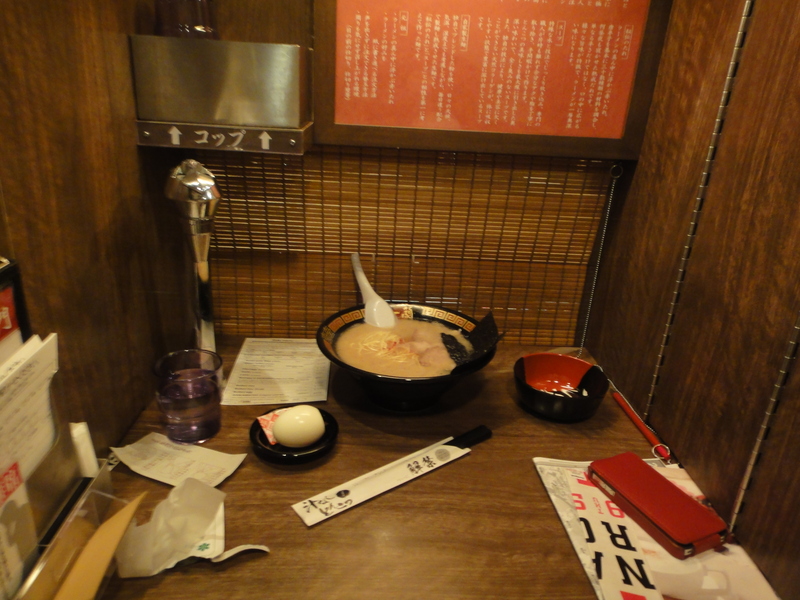 I think its a pretty considerate concept in terms of, although its pretty sad case to be eating behind a booth, but probably for clients that come alone, they won’t feel so awkward. ☎ +81 92 262-0433, . 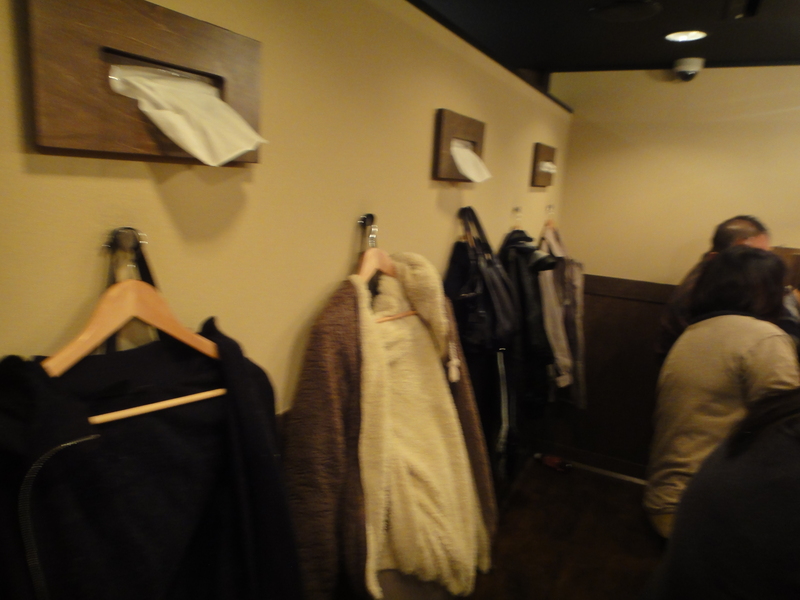 Posted on 31/12/2011 by ahballing	• This entry was posted in Hakata and tagged @Japan, Fukuoka, Hakata, Ichiran, Ramen. Bookmark the permalink.